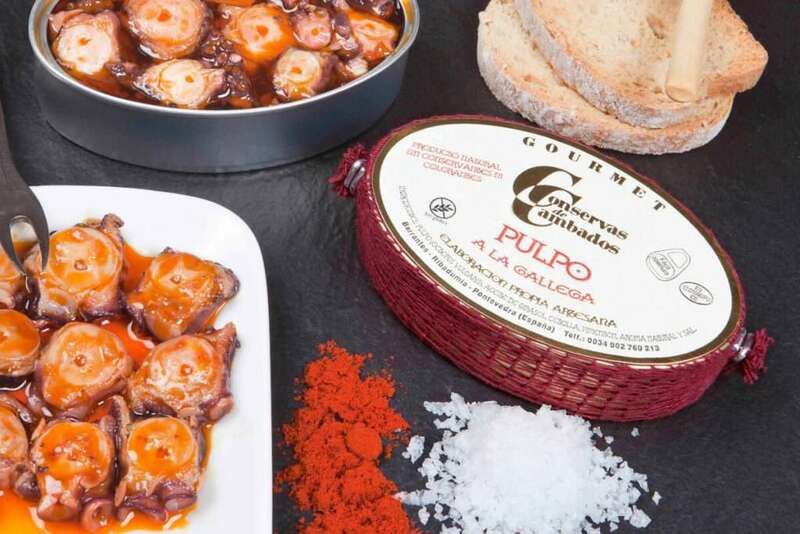 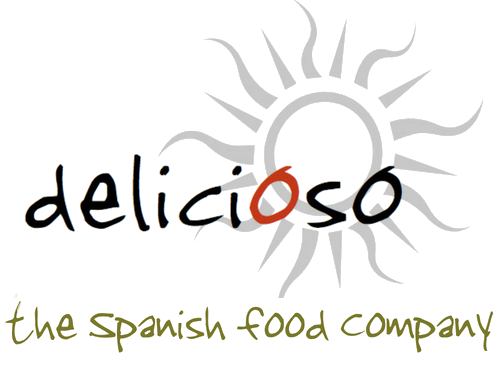 Pulpo a la Gallega - best-quality small, tender octopus pieces, flavoured with oil, salt, paprika and onion. 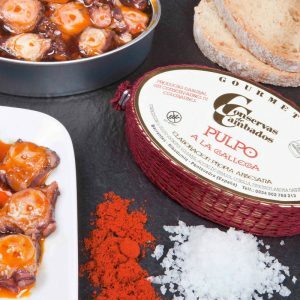 This is a recipe from Galicia, traditionally made by Galician women (Gallegas) at street fairs, and served on simple wooden dishes known as pulpo boards, often with boiled potatoes and a glass of red wine as an accompaniment. 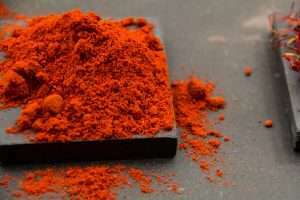 NUTRITIONAL INFORMATION: Energy 636.0 Kj/ 168.0 Kcal, fat 12.0g, of which saturates 2.3g, carbohydrate 0.0g, of which sugars 0.0g, protein 15.0g, salt 1.3g. 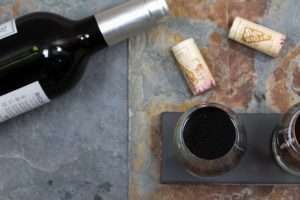 STORAGE: Keep in a cool and dry place, refrigerate once open.